A fruity, full body aroma, and a sweet, citrusy, smooth taste. This heavy duty flower goes straight to the head, followed by a balanced body high. A perfect compliment to a herbal tea and a leisurely afternoon, like gardening or exploring. 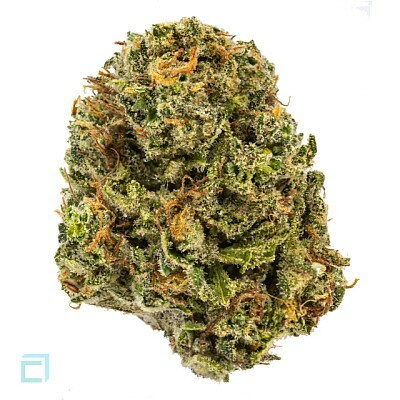 Grown by Green Acorn Farms in Mendocino County, who for generations have carefully bred and cultivated.